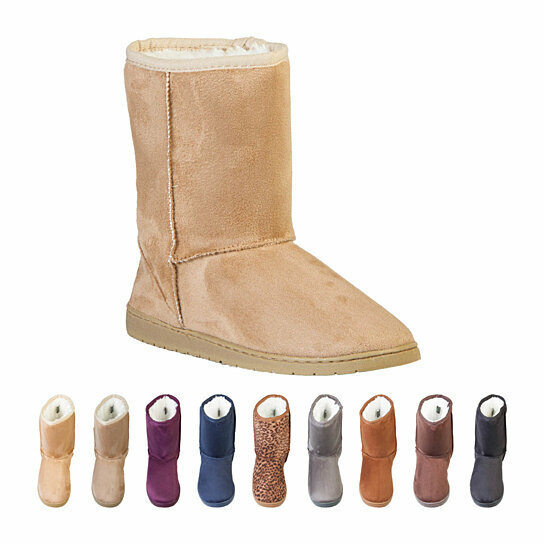 The DAWGS Women's 9-inch Microfiber boot is DAWGS' most popular boot. Built for comfort and warmth, and padded with a memory foam insole and faux shearling lining, cold toes will be a thing of the past. Heel measures approximately 0.75 inches"